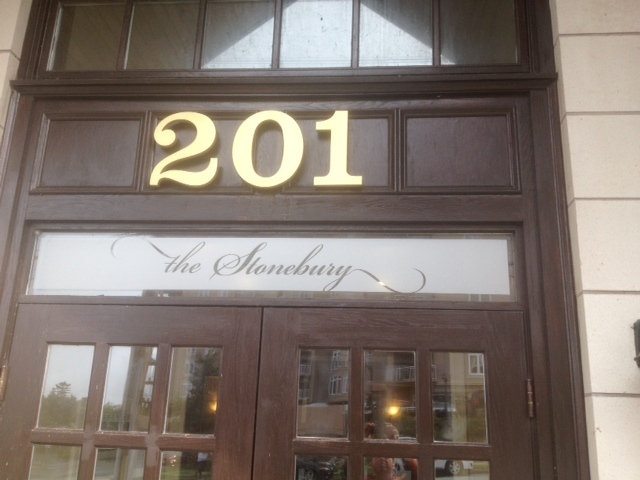 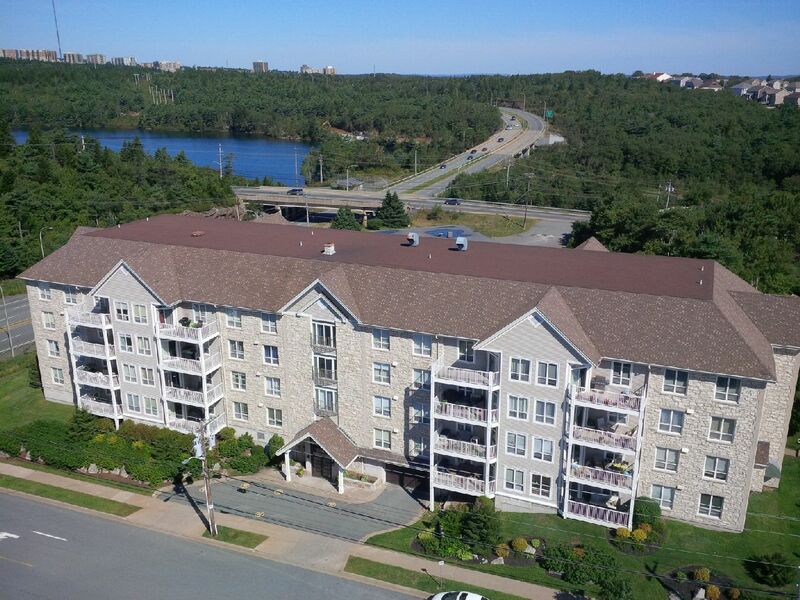 The Stonebury is conveniently located just off Northwest Arm Drive on Walter Havill Drive with easy access to walking Trails. 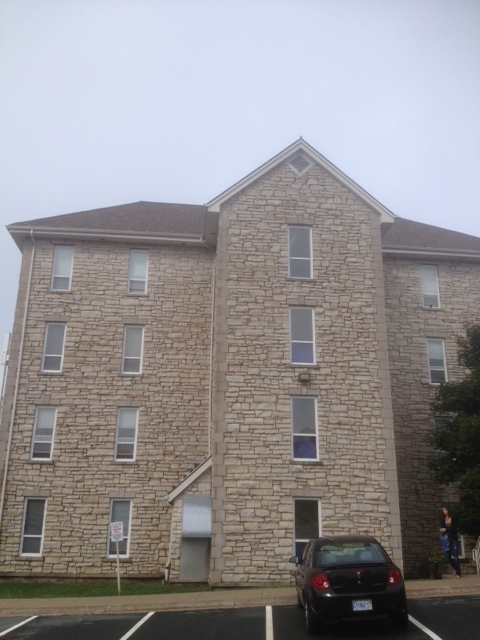 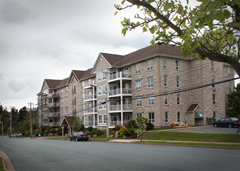 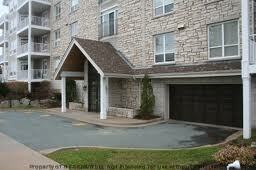 HCCC #233 community is comprised 36 units in a Geothermal building with wonderful views of Halifax. 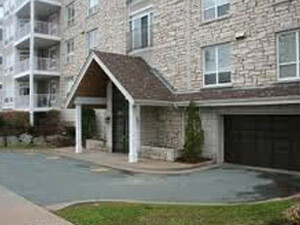 HCCC #233 was registered in 2002.